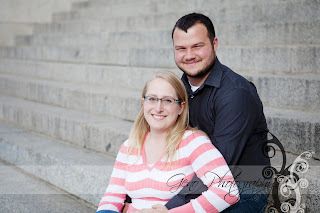 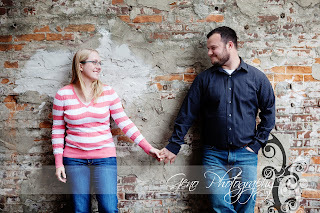 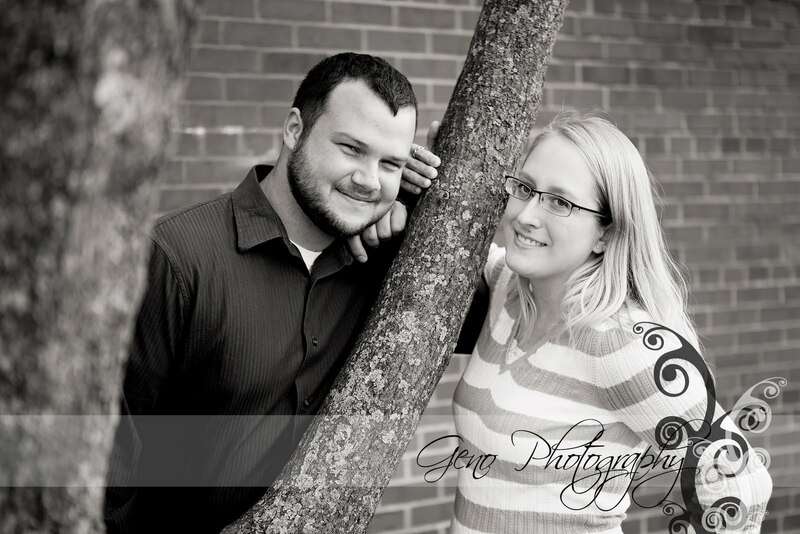 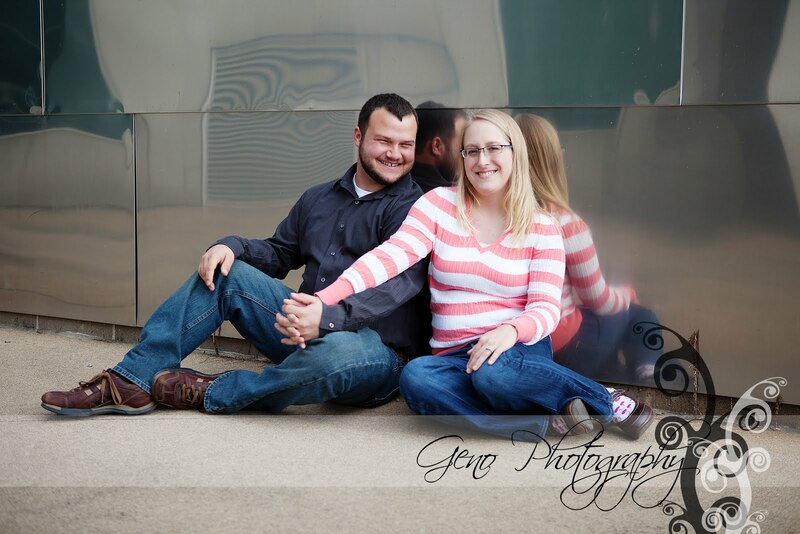 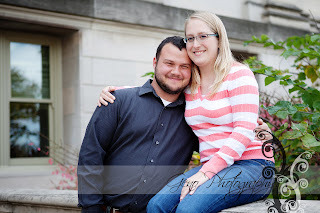 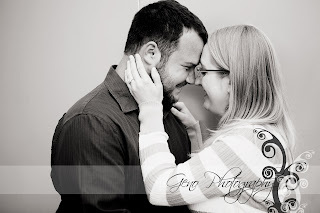 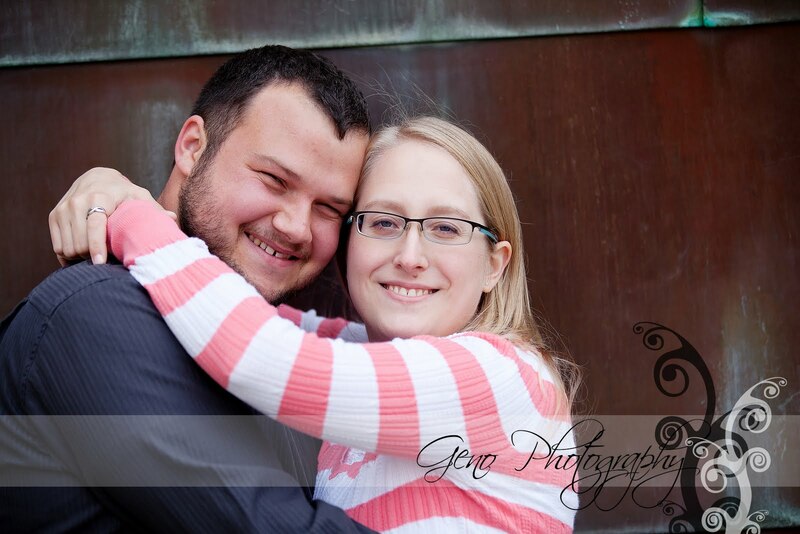 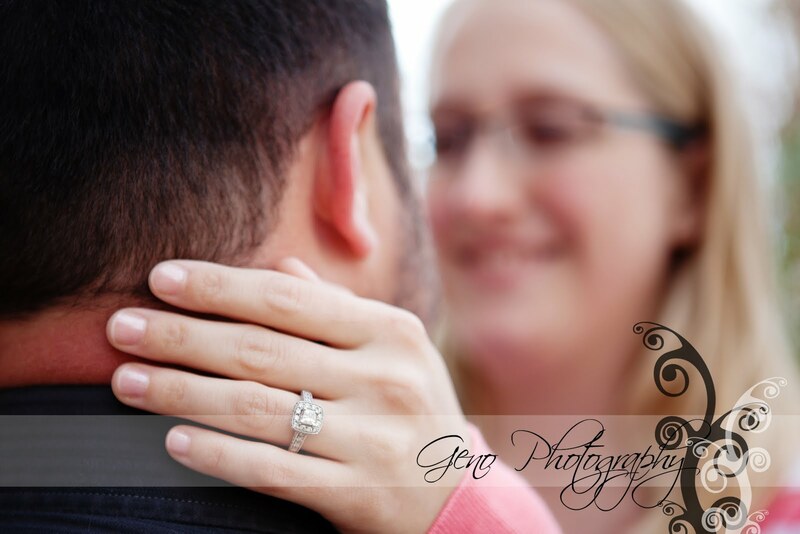 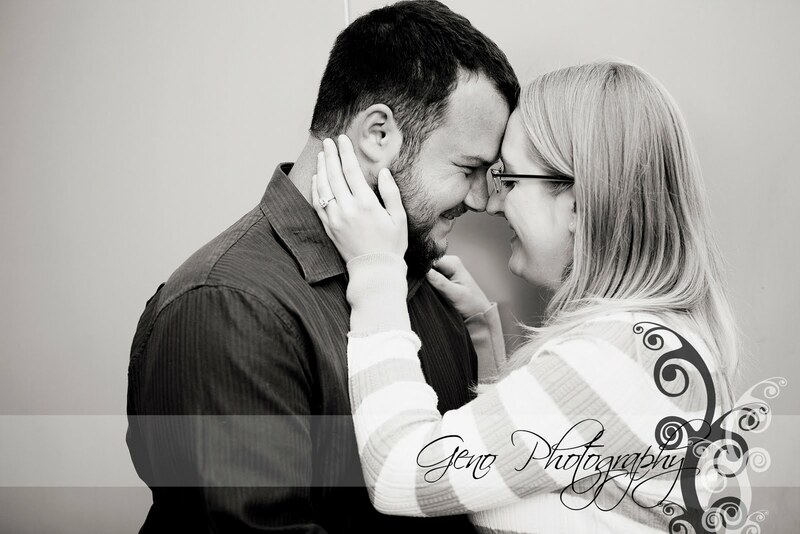 I had a great time recently, wandering the Ped Mall and Pentacrest with Mitch and Kassi for their engagement session. 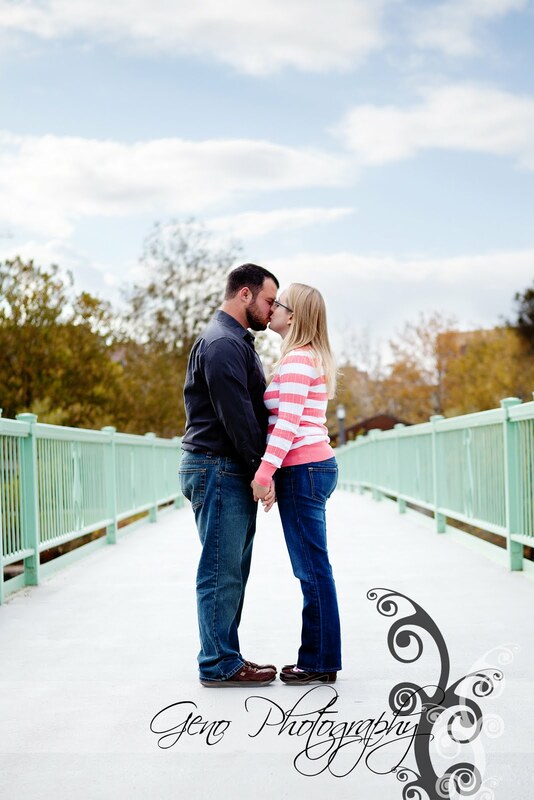 Aside from a little wind, we couldn't have asked for a more beautiful fall day for their session. 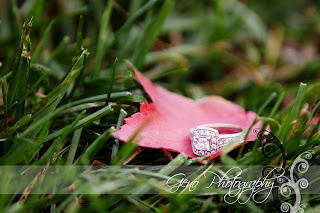 The leaves were beautiful and I adore the picture of her gorgeous ring on the fallen leaf. Their wedding will be in October of next year, so the fall setting for their engagement portraits is perfect. They were great to work with, very laid back and fun.